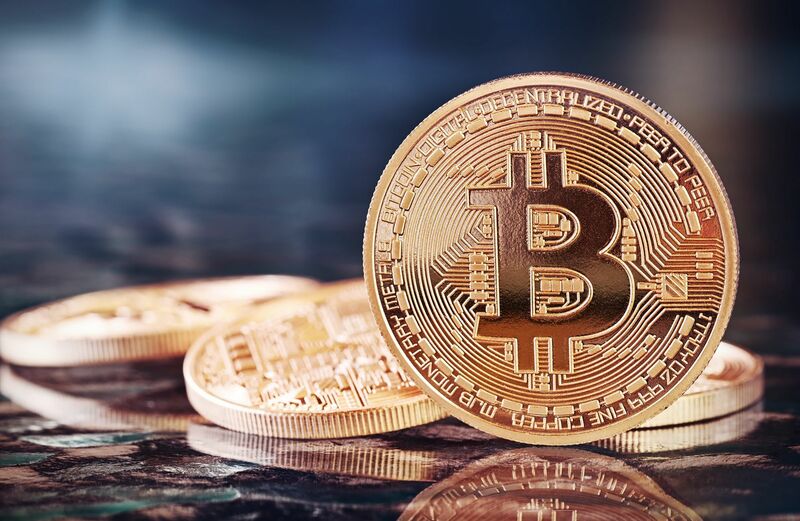 You'll have heard all about bitcoin, but it's far from the only example of a cryptocurrency, digital mediums of exchange based on cryptography that feature a secure, distributed ledger known as a blockchain. "There are incredible quantities of money circulating in the banking system doing nothing,” says cryptocurrency expert Joseph Wang, chief scientist and co-owner of Hong Kong fintech research company Bitquant Research Laboratories. "The system isn't working. At the foundation of this is payments; I need to send money to you, and it's going to go through a bank, with all the dysfunctions of the banking system. So you need a separate system." The result has been a slew of so-called initial coin offerings. Most, says Wang, are worthless, adding that 90 per cent of ICOs are scams. "There really is no promise, and it’s obviously a Ponzi scheme. But, human nature being what it is, there are still plenty of people interested in putting money into a Ponzi scheme as long as they can assure themselves they're high enough on the chain. Fortunately, not all cryptocurrencies are disreputable. The best-known platform other than Bitcoin is Ethereum. Also based on blockchain, it features currency tokens called Ether. Where Bitcoin mining—the process of creating the currency by solving preposterously complex calculations – is intensely hardware- and energy-intensive, Ethereum allows the money-creation process to be scripted. Most other cryptocurrencies are based on Bitcoin or Ethereum (“It’s really easy to get it wrong, and bad things happen when you do, so they use established code,” says Wang). Litecoin, for example, is almost identical to Bitcoin, but processes transactions much faster. How Has The World Of Luxury Evolved? Peer-to-peer network Dash is also similar, but allows instant and private transactions, ie it’s supposedly anonymous. It features so-called zero-knowledge proofs, meaning that if you can prove that a transfer happened, then it happened. The problem with Bitcoin, says Wang, is that it isn’t anonymous. What you can buy and sell using a cryptocurrency platform isn’t restricted to digital currencies. The Ripple protocol, for example, features a cryptocurrency called XRP, but also supports a range of other units of value, from currencies to commodities. Transactions are verified based on networks of trust relationships between participants. It has support from banks, who use it as a settlement network, allowing their various systems to talk to each other. Because it’s officially sanctioned, though, there’s no anonymity and therefore all the usual compliance issues. Muddying the waters further are the likes of Bitcoin Cash, Bitcoin Classic and Ethereum Classic. Each was created by a so-called hard fork from the original Bitcoin and Ethereum on a different blockchain, after users disagreed about the technical characteristics of the currency. In each case, one version is likely to win out; good luck predicting which. This article first appeared on hk.asiatatler.comhk.asiatatler.com. Wealth & Giving Should You Invest In Bitcoin And Cryptocurrency?